Great post :-) I think I might check those out!! After light is a god send. I have ALWAYS wanted to know how people do those collage photos! Think there was an instacollage app or something at one stage ... but bahh, technology has escaped me at the moment! Fab post; love learning about new apps. I dont use any photo apps and Im not sure what ones i can get for my nokia lumia. I really like after light. I use a couple of others too, might have to do a similar post and share! These are great reviews of these apps and things. I do love Afterlight, the best 69p I've spend! These are some awesome apps and I think I need after light. 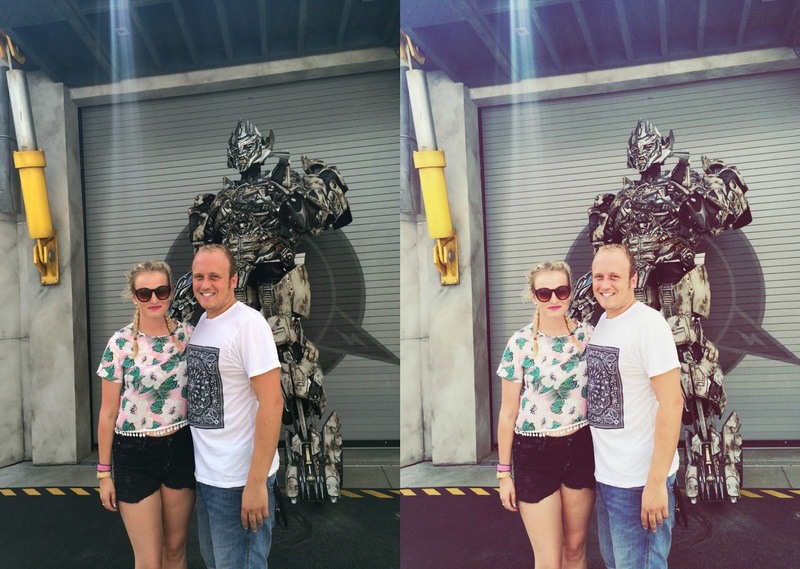 I use Instasize because I love a freebie! It does collages and white boarders. Glad I know about these ones too now. 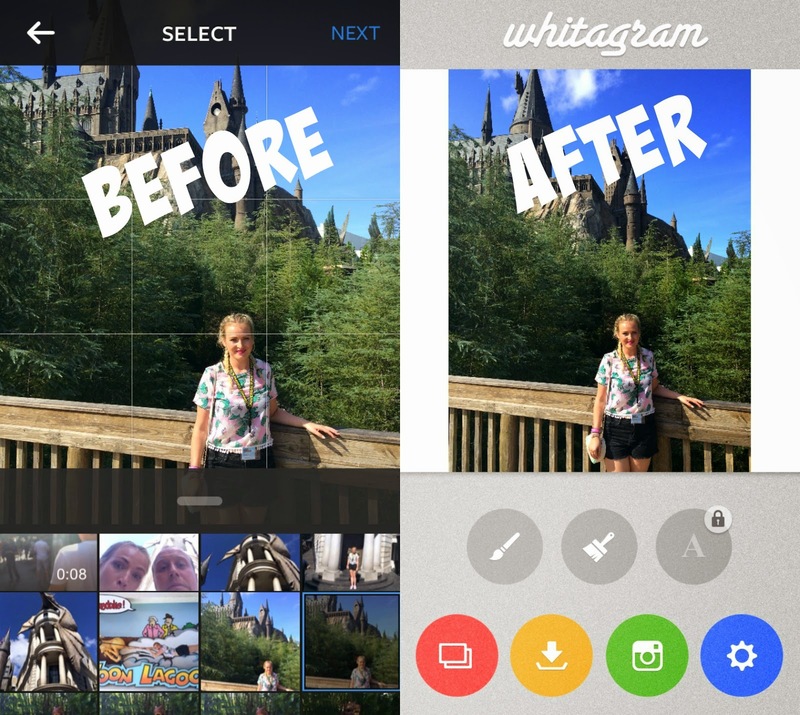 I adore Whitagram and Afterlight, they're two of my most used photo apps. I also love instagram like everyone else!